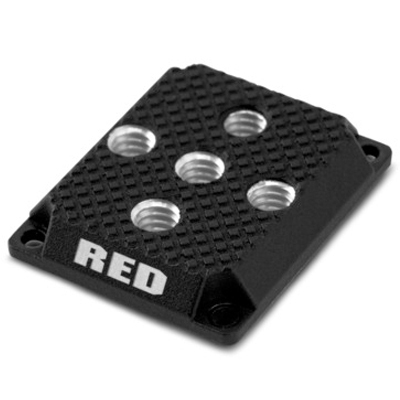 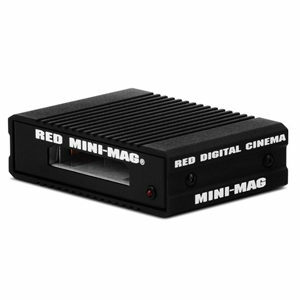 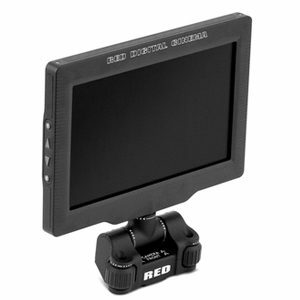 Engineered with OBSOLESCENCE OBSOLETE® in mind, the DSMC2 RED EVF (OLED) is perfect for use with DSMC and DSMC2 cameras. 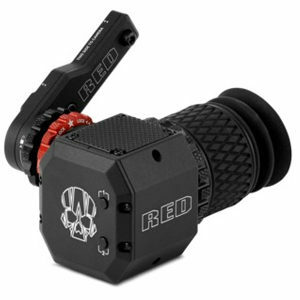 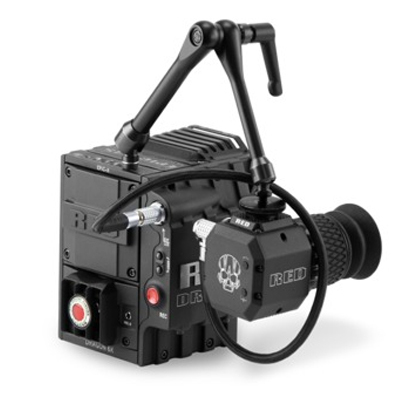 The DSMC2 RED EVF (OLED) includes a DSMC2 RED EVF Mounting Plate (Top), an 18″ EVF/LCD Cable (Right-To-Right), and a RED ARM 9″. 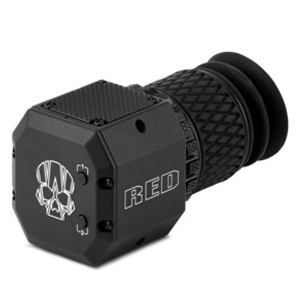 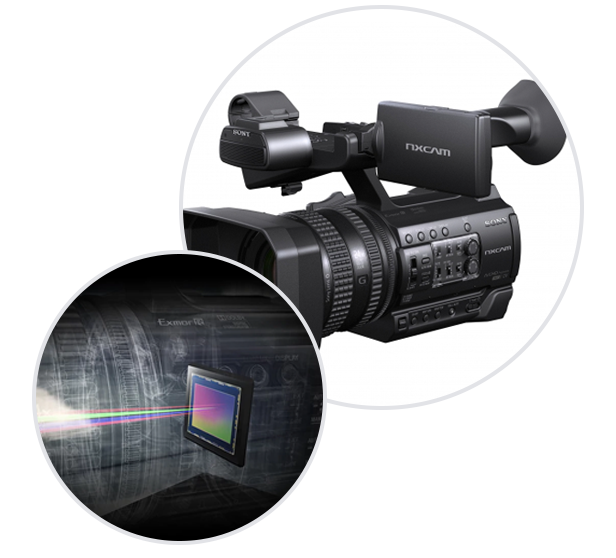 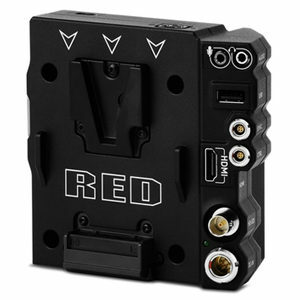 The DSMC2 RED EVF (OLED) w/ Mount Pack is also available for cable-free attachment configurations with your DSMC2 BRAIN®.